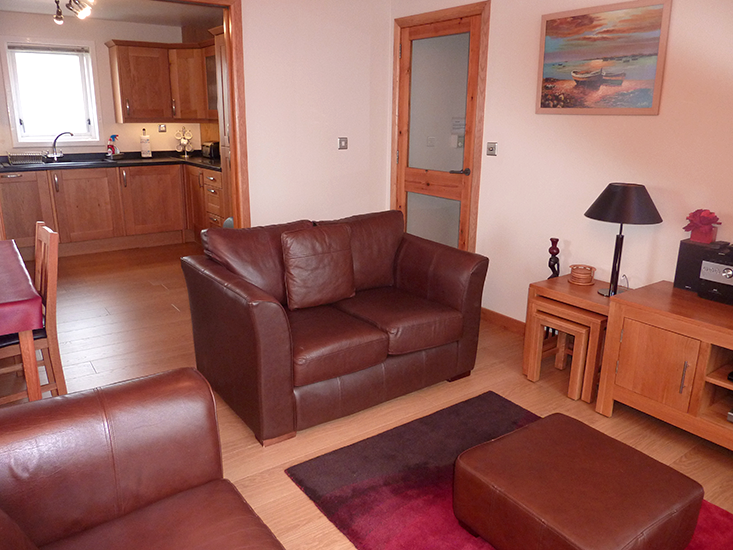 Shetland Lodges offers a superb collection of quality rental properties in Shetland and luxury self-catering apartments in Lerwick, Shetland’s Capital. 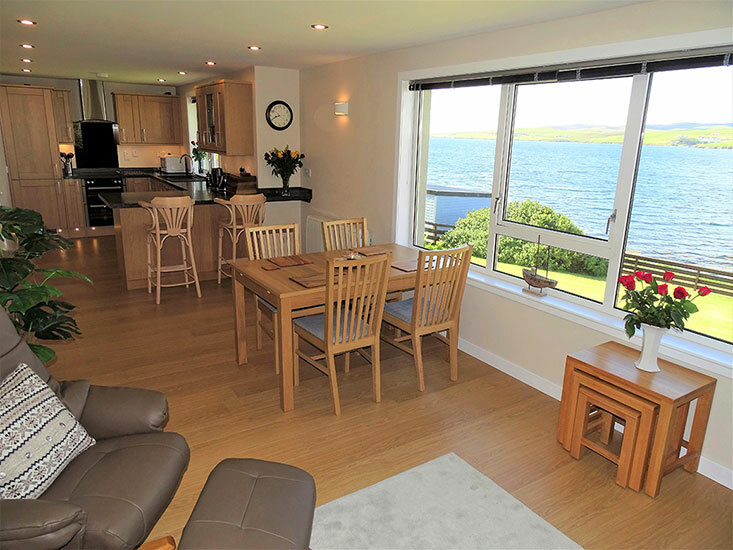 So if you’re looking for somewhere to stay in Shetland, whether you’re visiting Lerwick for a short break, a business trip or considering a family holiday on these beautiful and remote islands of Shetland, we have the perfect property for you. Why be confined to just one small bedroom when you can have so much more? 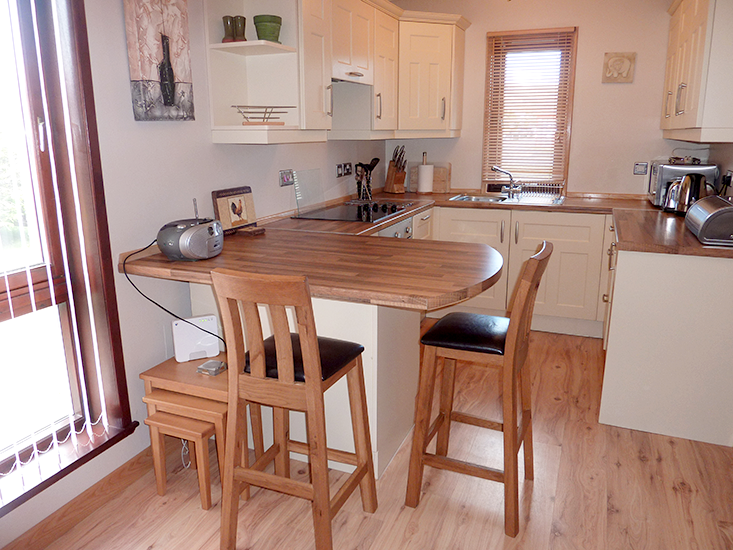 Stunning, modern shore-side holiday lodge situated in a peaceful setting right on the shorefront of Busta Voe, yet within easy strolling distance of all the amenities Brae has to offer. 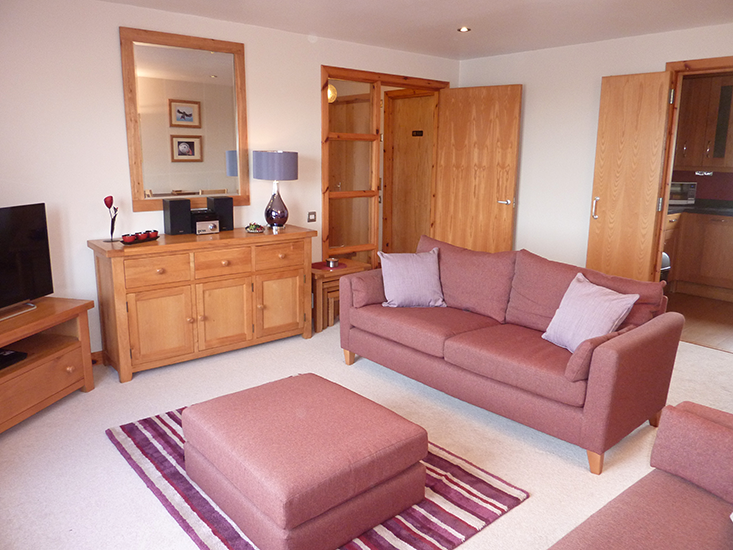 Glover Lodges comprises 4 luxurious coastal lodges all with excellent seaviews yet only a 10 minute drive South of Lerwick. For further details please click the link below.